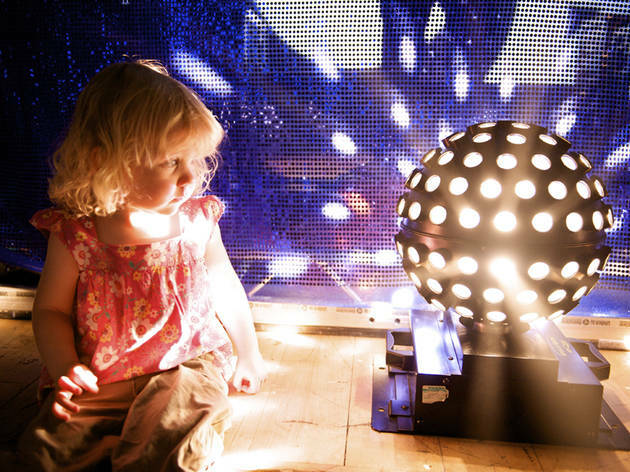 Tiny tots can get their groove on at this dance party for babies and toddlers, held in the theater at the Duke on 42nd Street Performers will lead little ones in dancing to the tunes of a DJ as colorful videos are projected onto a backdrop. 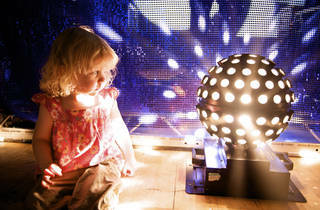 The sensory experience is enhanced with the use of parachutes, inflatables, and other fun materials. Ages 4 months to 4 years.